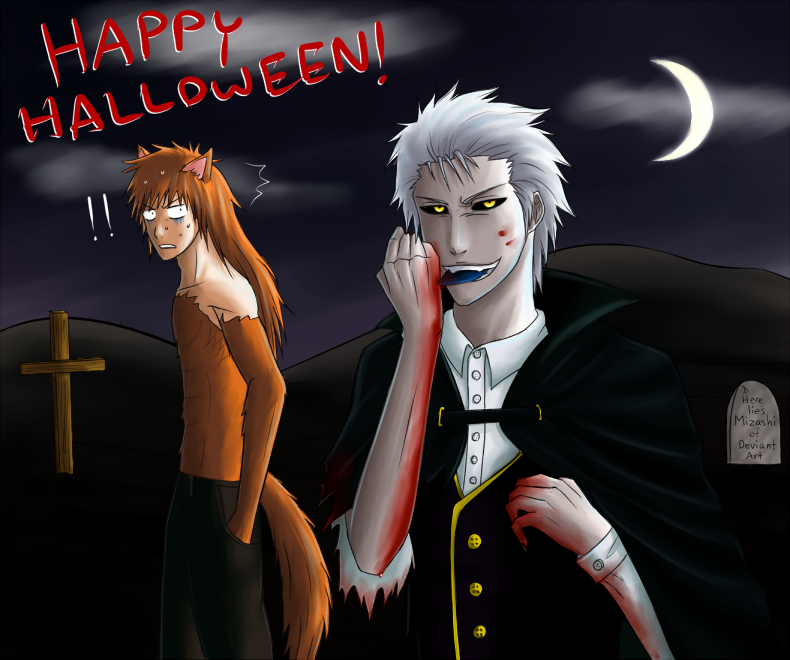 "Happy Halloween". iI know it's not Halloween yet but i just wanted to post it cause i might not be on fp on Halloween night lol so Happy Halloween everyone ^_^. 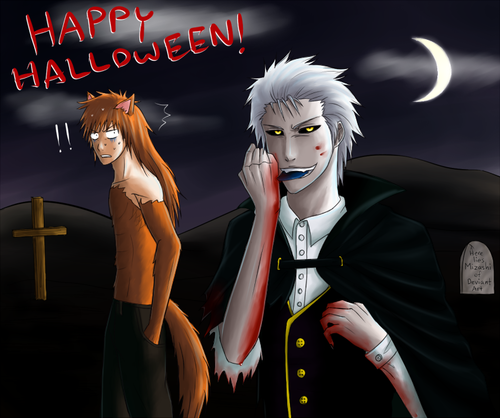 HD Wallpaper and background images in the DarkCruz360 club tagged: anime bleach cruz darkcruz360 hichigo hollow ichigo vampire halloween night.